- USP Grade Propylene Glycol, USP Grade Vegetable Glycerin. - 99% Pure, Laboratory Grade Nicotine. - All Flavors are 100% Food Grade and Kosher. 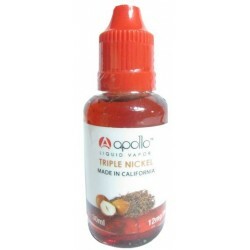 - All of our E-Liquid formulas are developed and tested in the USA.